A hydration reservoir is not only convenient, it's important. The human body retains fluids better when they're taken slowly over time and passes them quickly when they're taken in large doses. A reservoir keeps hydration near hands and mouth, where you're more likely to use them. 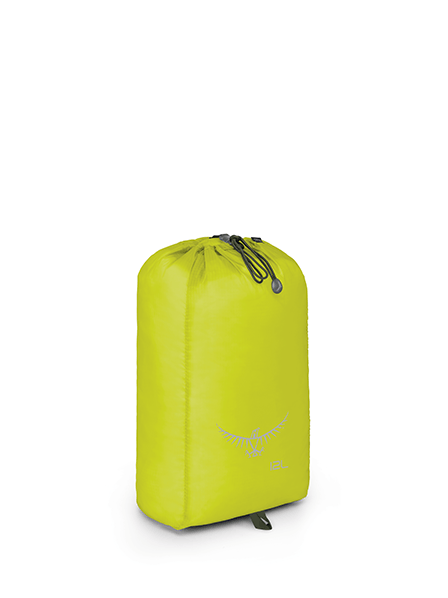 The Crux Reservoir has a wide mouth to make filling easy, even when already stuffed inside a pack. The bite valve has a full lockout feature that banishes leaks, a dream after picking your pack up out of a puddle to find the hose had been compressed under the pack load, and you're now out of water. It's an essential part of your backcountry kit. 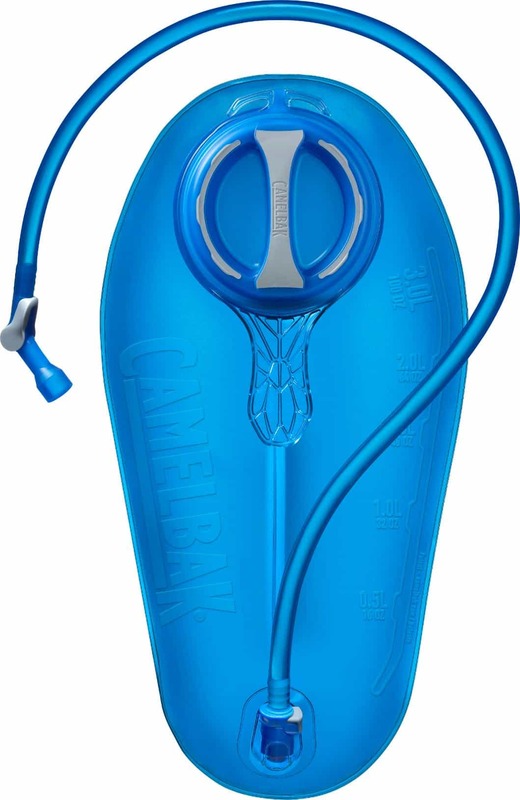 Platypus took the already fast and easy-to-use GravityWorks filter system and came up with this smaller and lighter 2-liter version to fill your water bottles on backcountry adventures. Save time, and your back, by simply scooping up water into the dirty reservoir and letting gravity do the rest of the work. 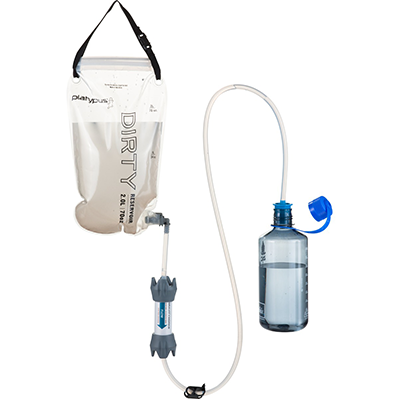 All you need is this kit and somewhere to hang the dirty water from. Within minutes, the water will filter clean through the hose into a second reservoir. 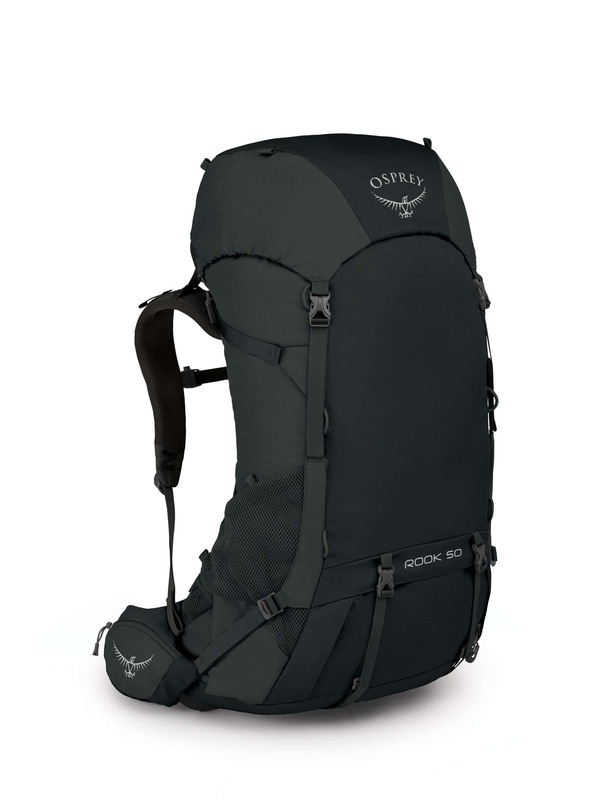 Great weight-saving option for 1-4 people backpacking together. Shelter is one of the four basic needs of living organisms. You gotta have it. And if you can incorporate a few technical components to make survival in your shelter a bit more pleasant, you're on your way to living well. 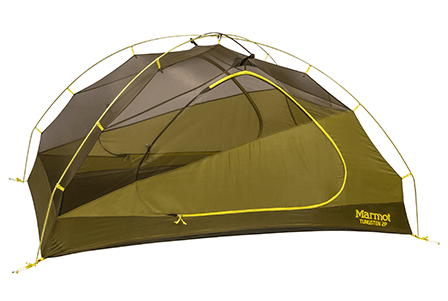 The Tungsten is chock-full of pleasant technicalities, such as a seam-taped catenary cut floor -- the waterproof bathtub floor arcs upward from the corners around the edges to ensure your floor is pressed against the ground on a sloping campsite, and keeps ground dew from passing through the bottom of the tent walls. Pre-bent poles expand the interior volume of your shelter to create more "living" space, but let's be real: with a shelter like the Tungsten, you're way beyond survival and pressing triumphantly into the realm of "flourishing". Great for both casual weekend camping, or heading out for an epic backcountry adventure, the Radium 20 is a versatile camping essential. 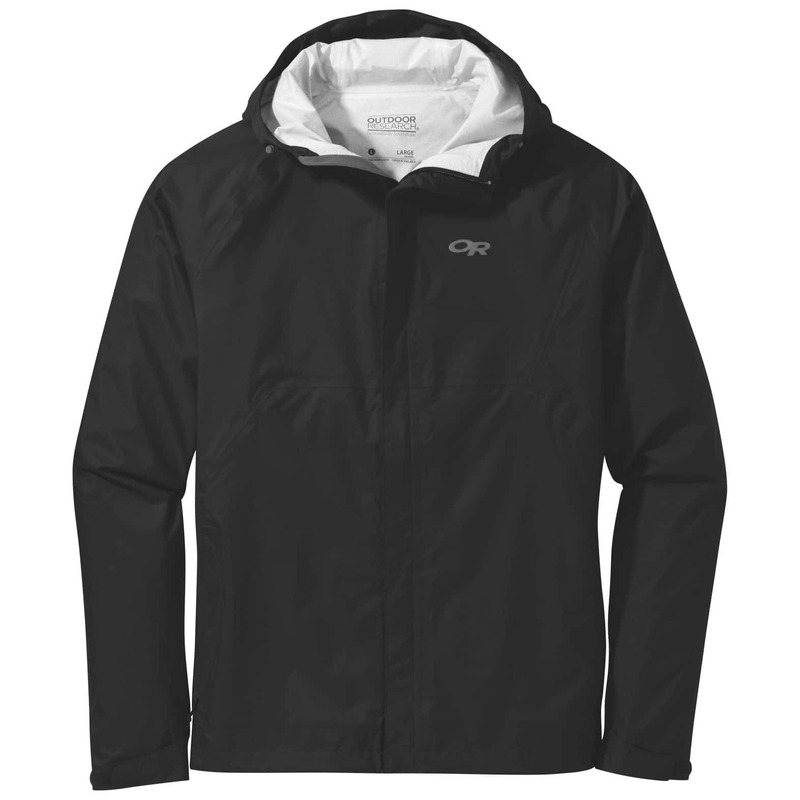 It's hydrophobic down insulation handles all conditions, whether it's being exposed to a light rain shower, or repelling the dew from a crisp fall morning in camp . It's fully featured, including an internal stash pocket to keep your phone thawed when the temperature dips below freezing, and snagless zippers to prevent any catastrophic rips and spills when you need the insulation most. 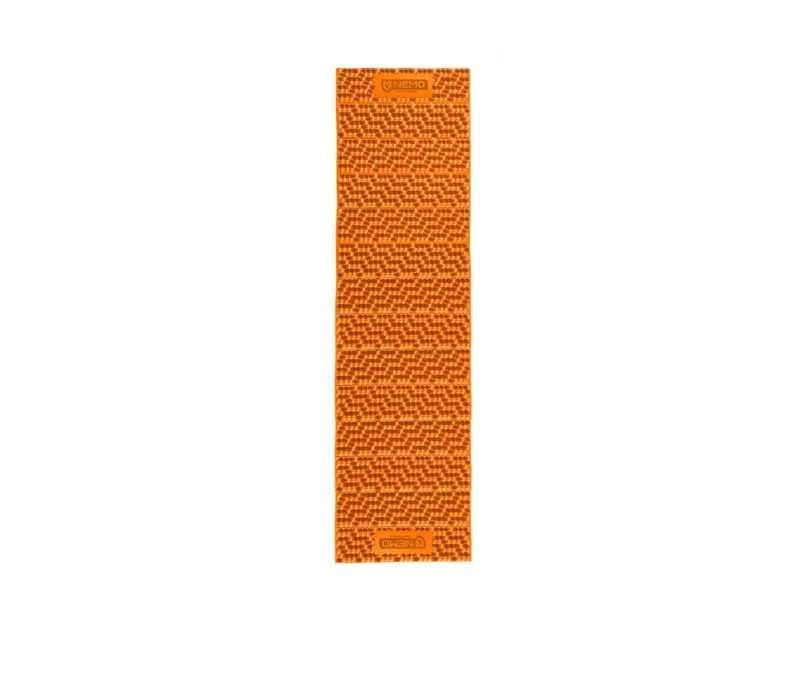 NEMO has brought about one of the biggest leaps forward in ages for the classic, closed-cell foam pad. With plush, high-quality foam and an innovative pattern of dimples and ridges, the Switchback is 1 1/2 times thicker than other closed-cell foam pads out there. 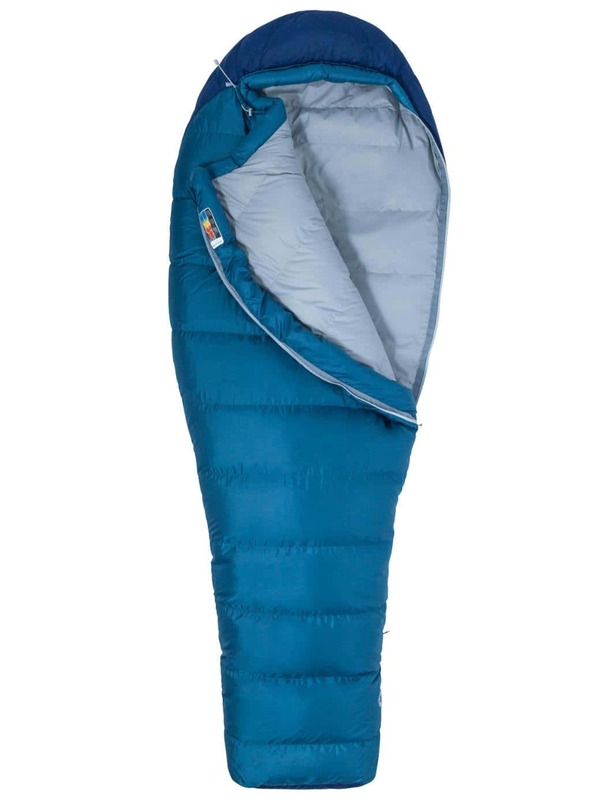 A metalized film adds insulation from extreme cold and snow which makes it great as an addition to your winter camp sleep system, or an ultralight three-season pad by itself. 200 lumens and a low-profile design make this headlamp an essential for the traditional alpine start or late night bonfires at camp. Equipped to offer multiple settings, the Cosmo adjusts to proximity and distance with options for dimming, strobe, red night vision or lock mode. Feel more confident during heavy rain or stream crossings with this waterproof headlamp, safe from water immersion down to 3.3 feet for up to 30 minutes. 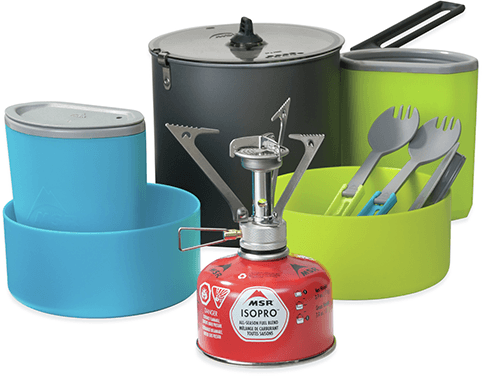 Combine the powerful, portable Pocket Rocket stove with a space saving cook set and you have a mess kit for two that takes up very little room in the pack. Insist on carrying all of the cookware for you and your partner, while your partner carries the tent. With this size and weight, that sounds like a pretty good deal. 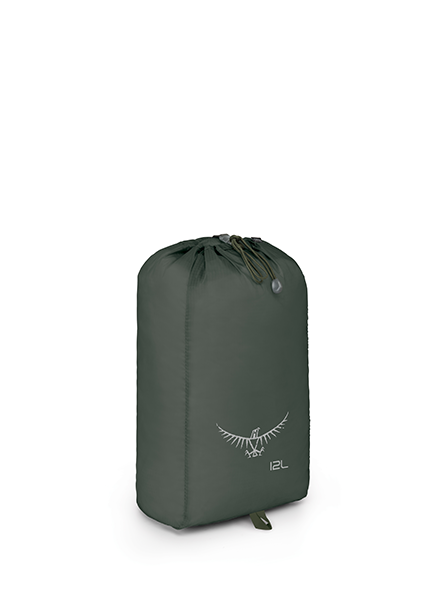 Ultralight stuff sacks are close to weightless, and they protect and store your food, gear and clothes. 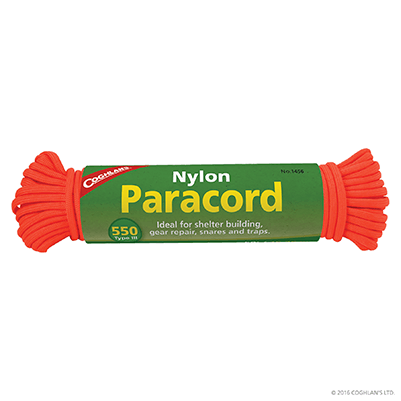 Ever useful, paracord is a must have even for the most casual campers. Hang food bags, hoist up your britches, secure a tarp; the uses for paracord are endless. Coghlan’s paracord is constructed with seven inner core strands which can be separated and used as a single strand low diameter cord. 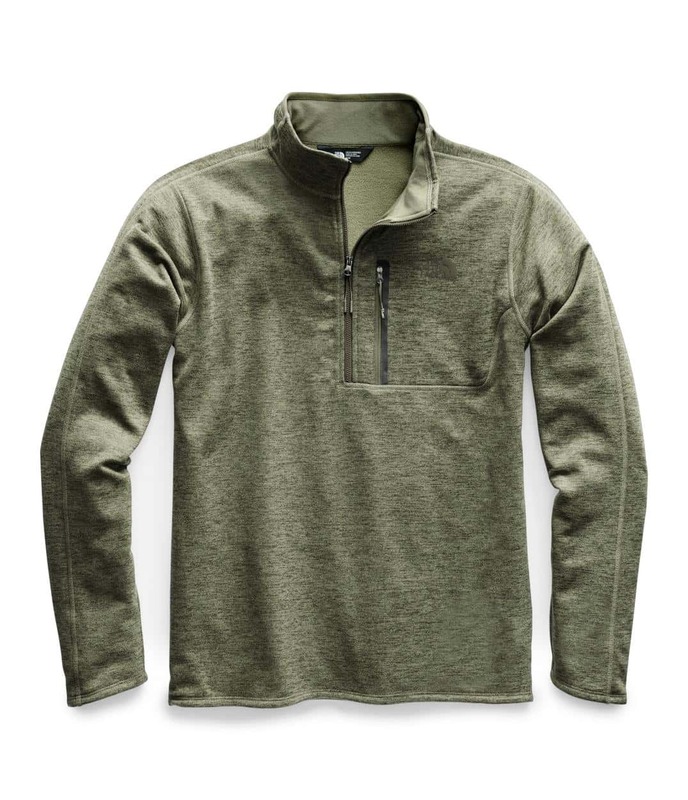 Going from base layer to base camp, you'll be set in the Men's Canyonlands 1/2 Zip. Made from soft stretch fleece, with a brushed backer, it's sure to become a staple in your everyday layering lineup. Tough, flexible, good looking. These shoes have it all and are the ideal paws for walking your dog or walking yourself in just about any weather. With one foot in agile and the other in durable, the Moab FST waterproof shoes walk the perfect line as your everyday, all around footwear option. 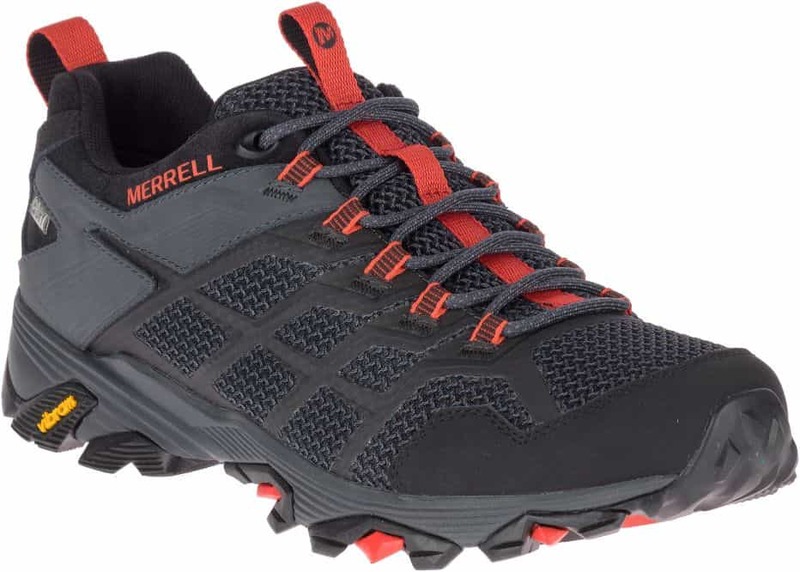 Designed to keep your feet dry, protected, and ready to move in any condition, this shoe has an athletic styling and lighter weight midsole to keep you moving quick on the trail. 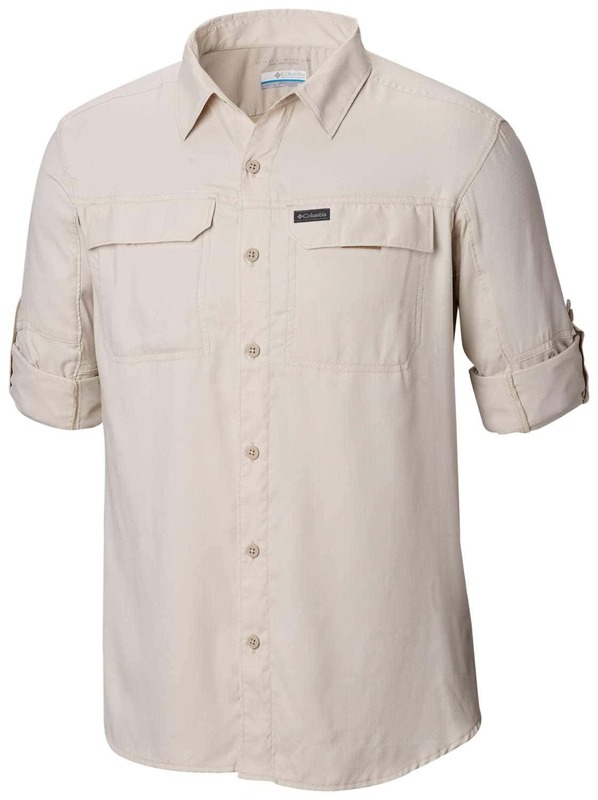 Saving weight in the backcountry is much easier when you can pack clothing that converts. Why not carry one pair of pants that can double as shorts? 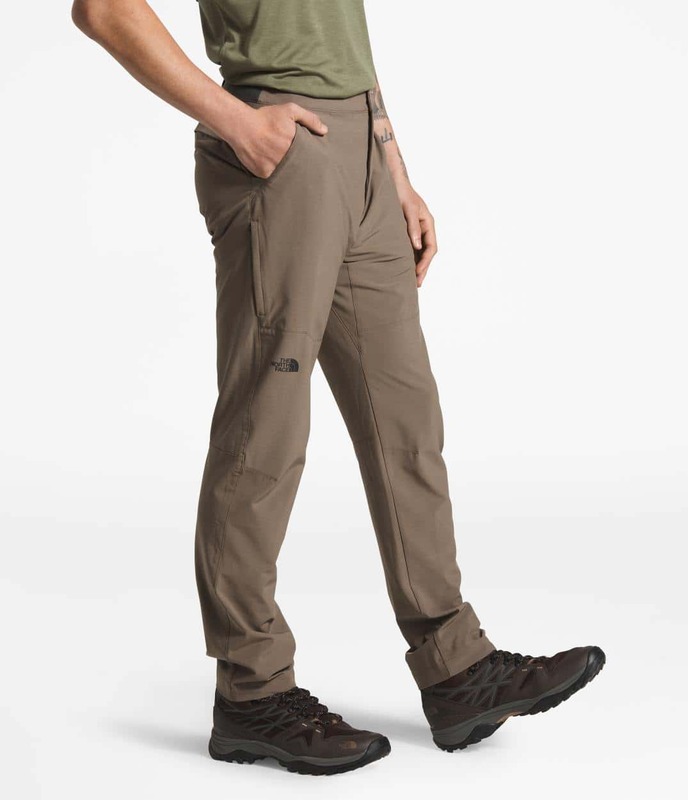 The North Face Paramount Active Convertible; Pant puts a modern spin on a classic piece of hiking apparel, adding moisture Wicking; spandex and a Water Repellent; finish that will keep you dry, despite an afternoon pop-up shower. From extended miles on the trail to clean up days at the local park, Silver Ridge has you covered. With venting for added breathability and constructed from wicking, UV resistant fabric, its perfect for all-day wear, all summer long.